With Halloween now over and Christmas (yes, sorry – we went there!) just around the corner, Lynk have drilled down the top events to get involved with this November. Kicking off with its official launch on the 3rd, this family-friendly exhibition will run every weekend until January 2018. Inspired by the wildlife it is surrounded by, this light-show will include awe-inspiring displays of lions, orangutans, tigers, monkeys and more. Other highlights will include Chinese performers, Chinese craft markets and of course, an array of Chinese food and warm drinks to choose from. Tickets must be pre-booked, which you can do at the link below. Billed as a ‘festival of ideas, attitudes and innovations that will shape the future’, theFuture is a unique conference set over 2 days that will feature 72 speakers from the worlds of media, design, fashion, publishing, technology, art and more. With some incredibly fascinating talks planned from the likes of a Red Bull F1 engineer, a world renowned graphic designer, a 4-time Irish Barista Champion and so much more, this event is going to be a memorable one. Ireland’s premier art fair returns once again to the RDS where art-lovers will get a chance to check out some of the country’s finest artists as well as discover some new ones. Art Source have asked 100 artists to create one original piece of art, each piece will cost €100 and when they’re gone, they’re gone! With special works from the famous street-artist Banksy also on display, don’t miss out on this great opportunity to own your own piece of art for a very small price. Ireland kick off the Autumn series with a test match against the Springboks, before taking on the Flying Fijians and ending with a tough test against Argentina. 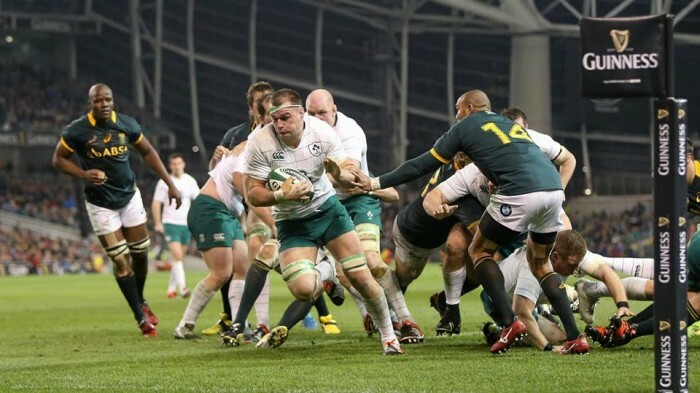 The Springboks edged a tight test series last June, and with Argentina having ousted them from the World Cup in 2015, Ireland will be looking to put down a marker of intent and gain revenge for these losses. Can we make it to another World Cup? We sure hope so! 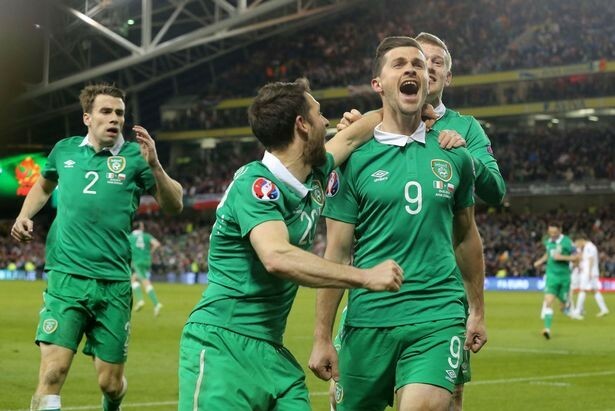 In one of the country’s biggest matches in recent memory, Ireland will take on Denmark having played them just a few days earlier in Copenhagen in the first leg of this World Cup Qualifier. Whether you’ve got tickets to the match or not, the whole country will shut down for the evening of the 14th as Ireland bid to create another historic night at the Aviva Stadium. November will be your last chance to catch this award-winning musical as Miss Saigon’s incredible run of shows comes to an end on the 18th. This West-End and Broadway phenomenon has received rave reviews from critics and attendees alike, and has enjoyed enormous success in bringing the show to Dublin. With tickets going like wildfire, don’t miss out on your chance to catch this musical while it’s right on your doorstep!